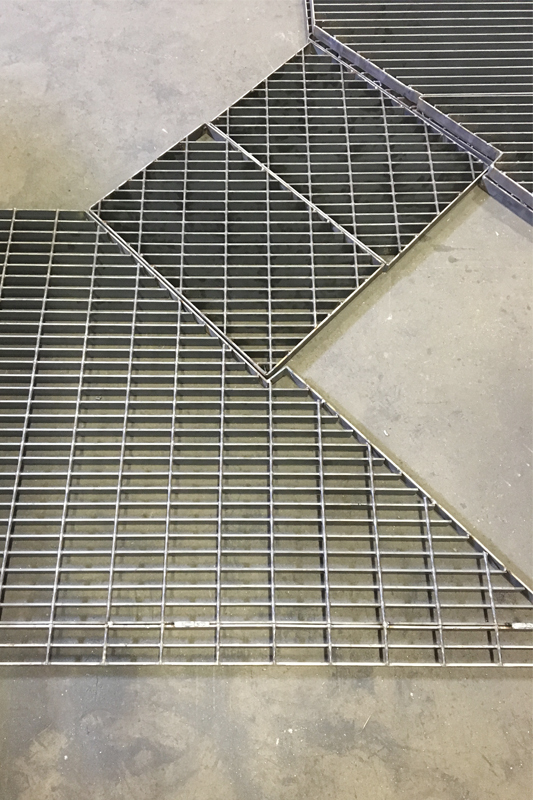 Direct Metals offers various value-added fabrication processes to our complete line of specialty metals and fiberglass inventory, including wire mesh, perforated metal, expanded metal, bar grating, safety grating, fiberglass grating, and architectural metal. 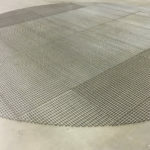 We are eager to save you time and money by processing the material to your specifications in an economical and timely manner. 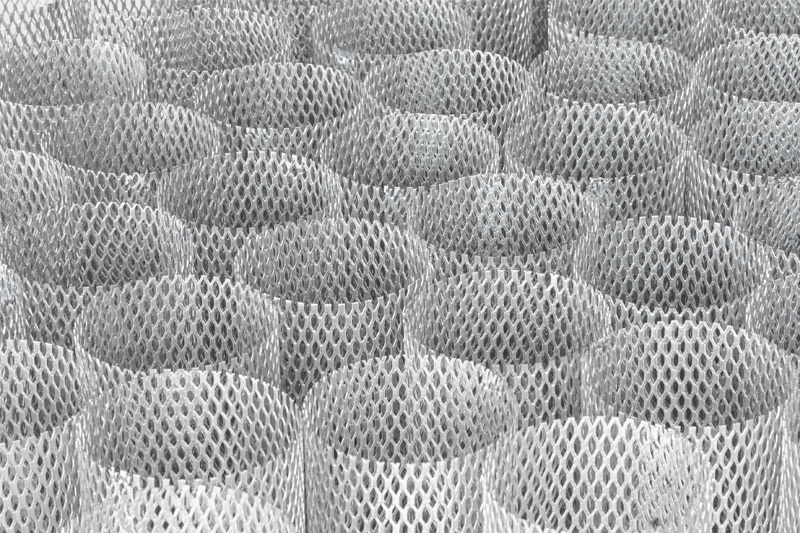 We offer a variety of processing capabilities to meet the demands of many diverse industries. 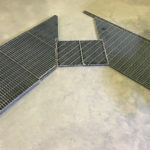 If you have a section of metal grating that needs to be removed to allow you to work around an object, we have the capabilities to remove it. 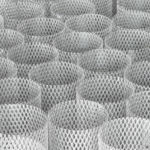 This is just one of the many examples of how this fabrication method can improve your processes. 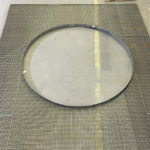 Our capabilities allow us to produce the exact sheared size components you need to meet custom fabricated requirements. 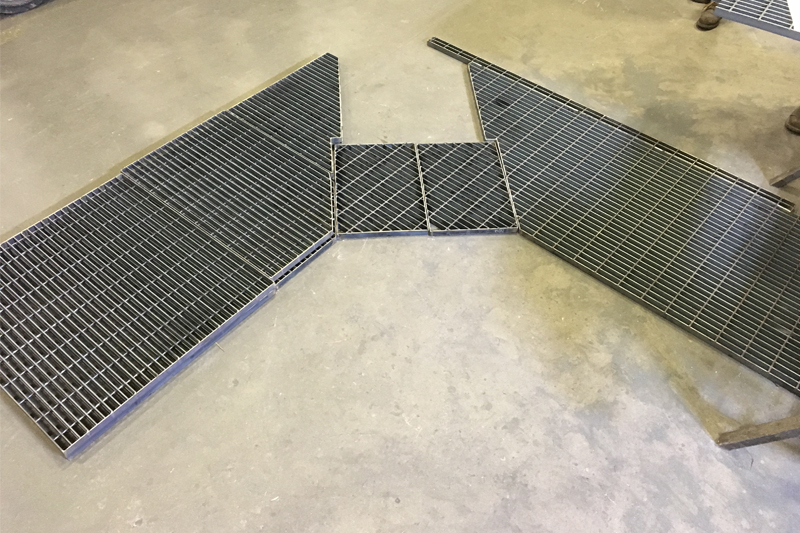 One of the value-added fabrication processes we offer is laser, plasma, and water jet cutting. 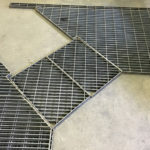 This process includes producing a shape, design, or pattern into metals through CNC machine programming and cutting for artistic, structural or architectural purposes. 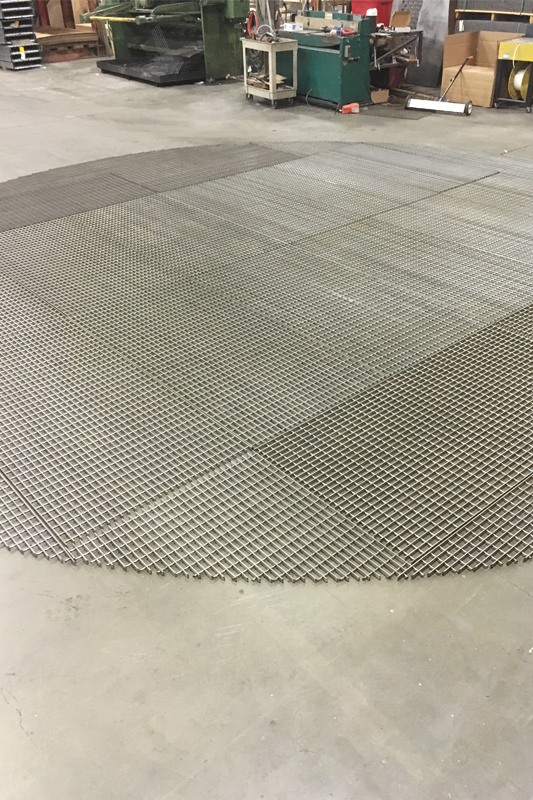 Our equipment can handle a broad range of metal plate sizes and thicknesses. 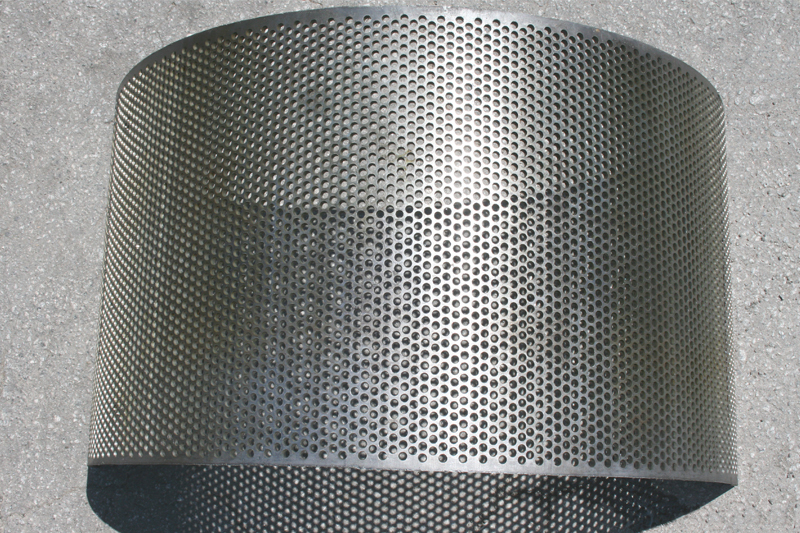 The following are some of the features of each type of cutting process. 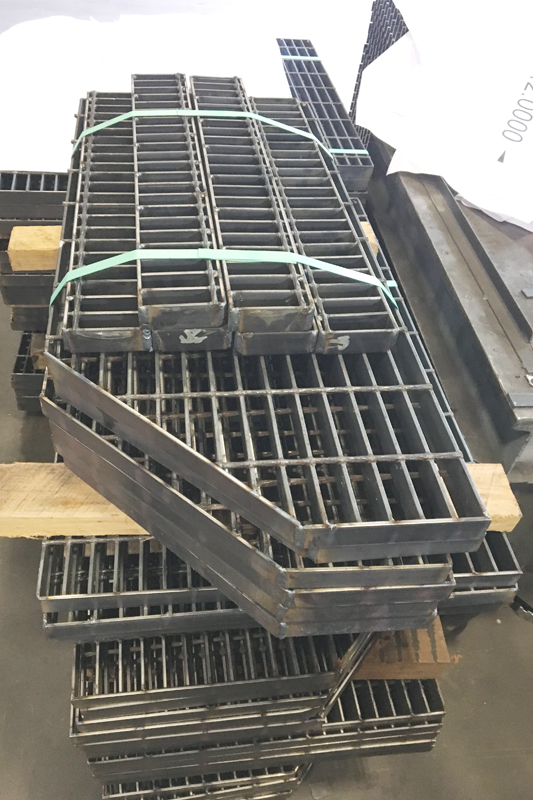 One of the value-added fabrication processes we offer is stamping. Stamping is the process of producing metal components using a punch or die. 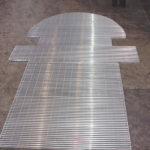 A flat sheet of metal is placed on a stamping press and we can then bend, press, fold, or stretch the metal. 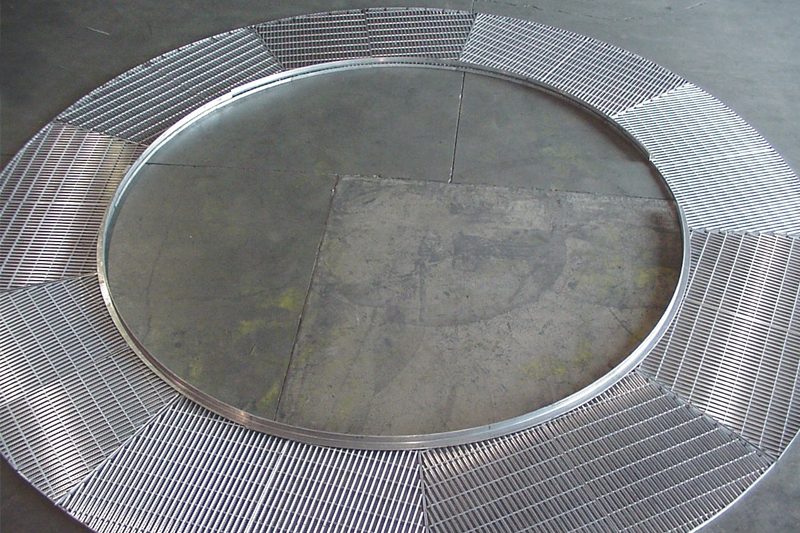 Our tooling can produce the custom fabricated metal parts your project requires. 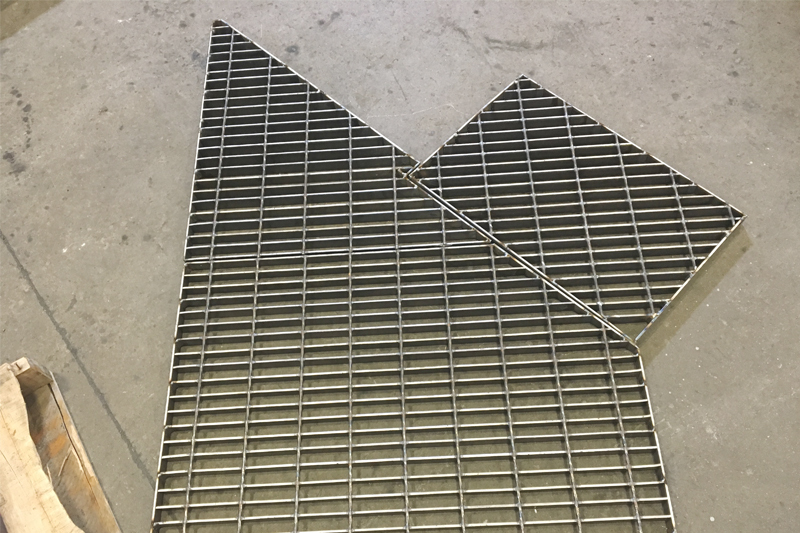 This can be done with irregular or linear shaped pieces, per your requirements. 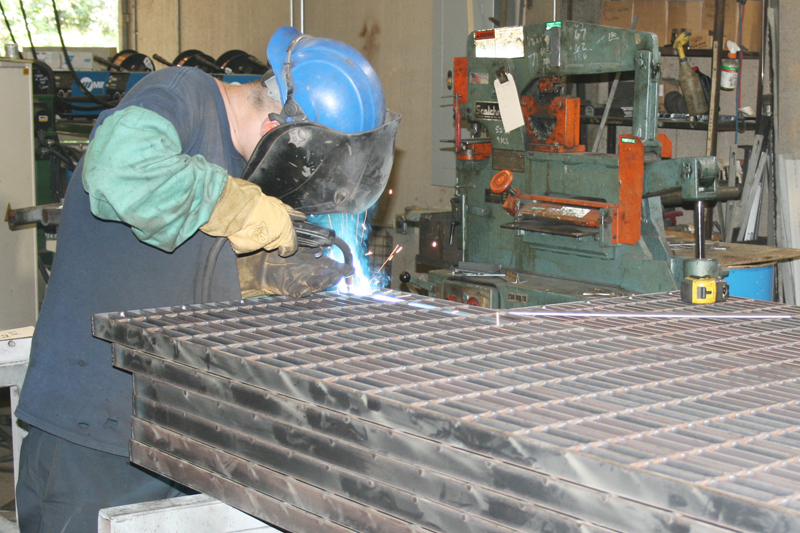 One of the value-added fabrication processes we offer is drilling. Drilling is a cutting process that uses a drill bit to cut or enlarge a hole in solid metal materials. Our drilling machines are able to handle any operation, from basic to complex. We operate a number of low and high-volume blanking presses to meet your requirements. 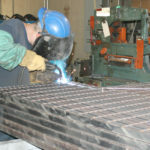 One of the value-added fabrication processes we offer is sawing. This involves using a band saw, cold saw, or abrasive wheel cut off saw to cut your material to your required length. A saw blade uses sharp teeth to chip away at small amounts of material. 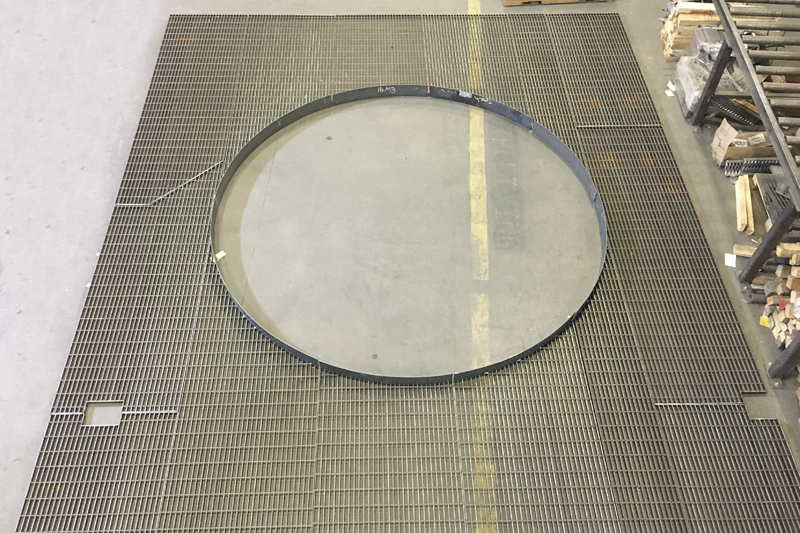 One of the value-added fabrication processes we offer is rolling. 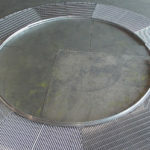 Rolling involves bending sheet metal to a round or conical shape. 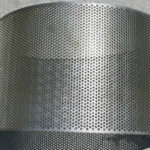 The metal stock is passed through one or more pairs of rolls to reduce the thickness and to make the thickness uniform. The rolling process may be done while the material is hot or cold. Complete our interactive form to receive a custom quote based on your needs. 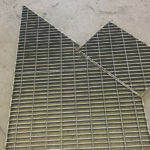 We manufacture in accordance with NAAMM Standards. 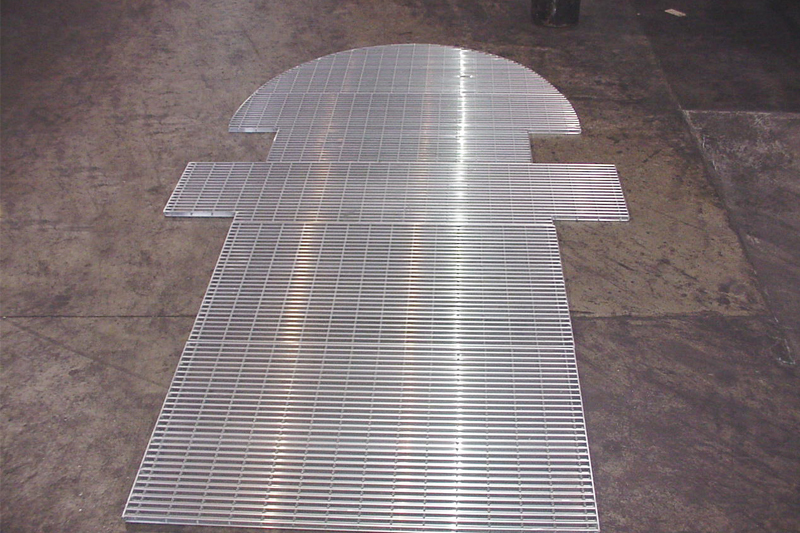 Direct Metals Company, LLC is a leader in the industrial metal and fiberglass products industry. 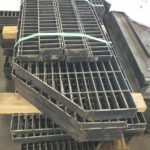 We carry one of the largest inventories in the nation. 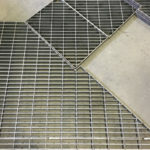 If you need quick, reliable shipping of some of the most respected brands of industrial metal and fiberglass products, you need Direct Metals. 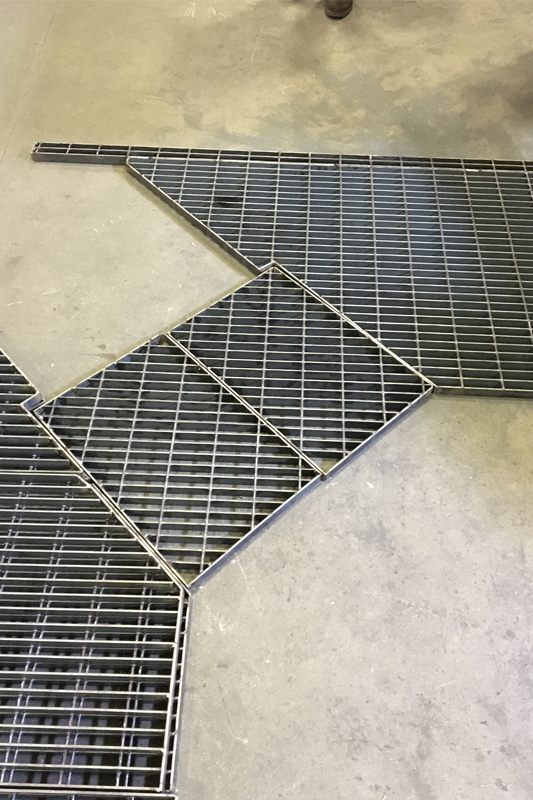 You can choose from a wide selection of perforated metal, wire mesh, bar grating, expanded metal, safety grating, fiberglass grating and architectural metal products.